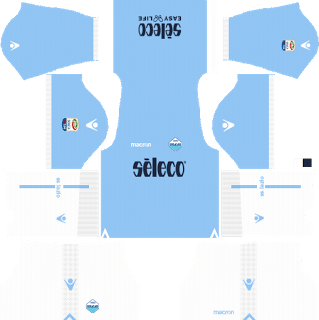 How To Download S.S. Lazio Team Kits for DLS: Are you still searching for Dream League Soccer S.S. Lazio kits and logo URL? Now the good news is, fans of the football game Dream League Soccer can now download the new released DLS 512×512 Kits and Logo URL for your S.S. Lazio Team and enjoy the game. 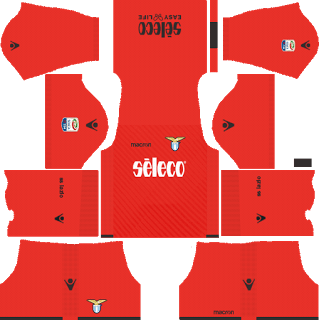 Società Sportiva Lazio S.p.A., also called as SS Lazio and commonly referred to as Lazio, is a professional Italian sports club based in Rome, most known for its football activity. The society, founded in 1900, plays in the Serie A and has spent most of their history in the top tier of Italian football. 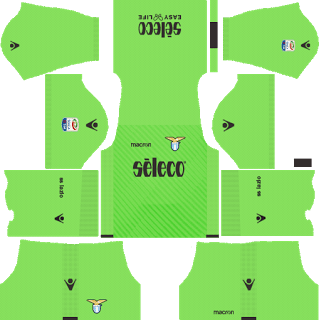 Società Sportiva Lazio have been Italian champions twice (1974, 2000), and have won the Coppa Italia six times, the Supercoppa Italiana four times, and both the UEFA Cup Winners’ Cup and UEFA Super Cup on one occasion. 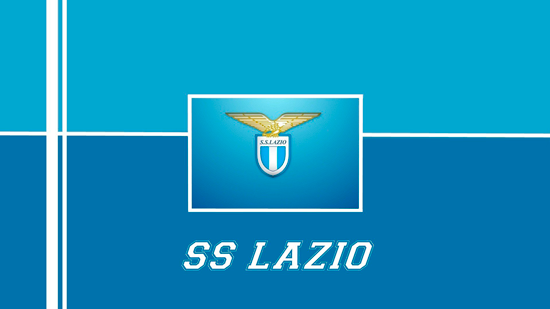 Full Name: Società Sportiva Lazio S.p.A. If you’re a big fan of DLS S.S. Lazio Team, these kits are for you. 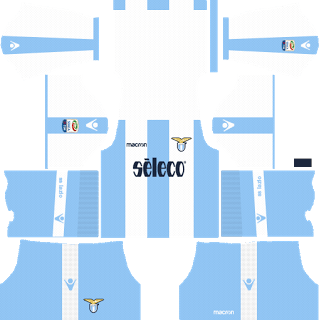 Download S.S. Lazio Kits and logo for your team in Dream League Soccer by using the URLs provided below. 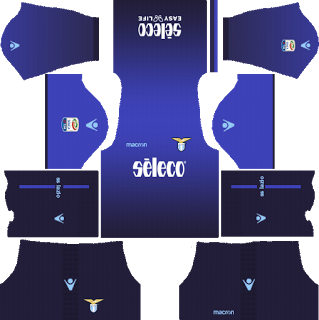 To download S.S. Lazio kits and logo for your Dream League Soccer team, just copy the URL above the image, go to My Club > Customise Team > Edit Kit > Download and paste the URL here. If you have any request, feel free to leave them in the comment section.